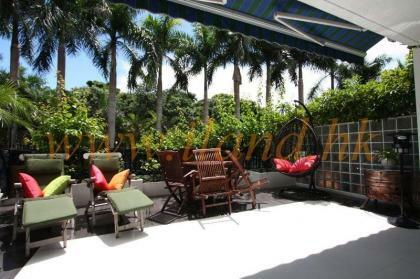 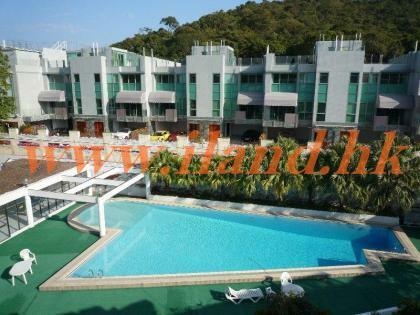 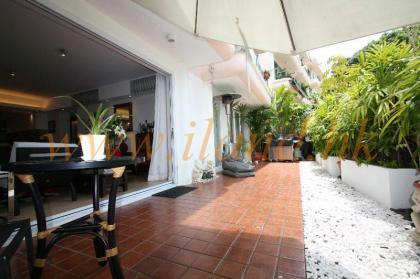 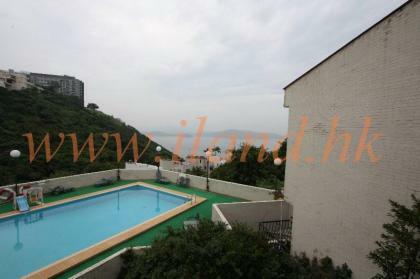 A 4 bedroom village house close to The Hong Kong Yacht Club. 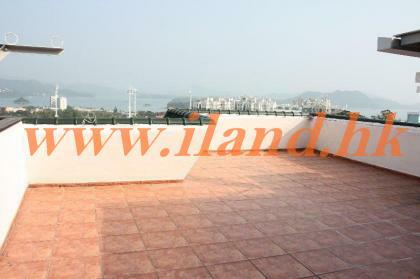 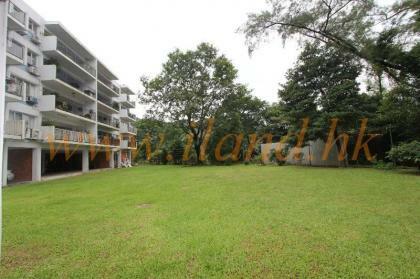 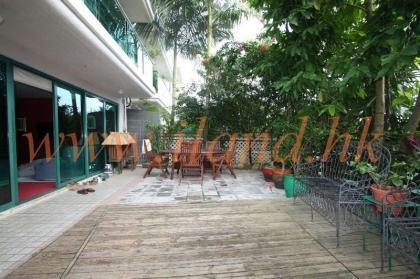 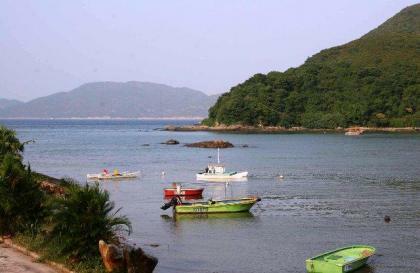 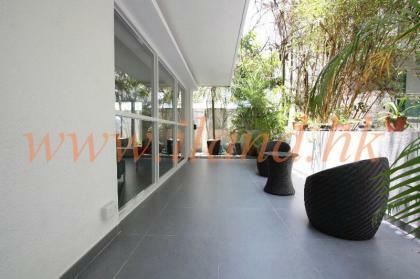 2100 sq ft detached village house located in Sai Kung Mid-level, plus arround 10000sq ft garden with opening sea view. 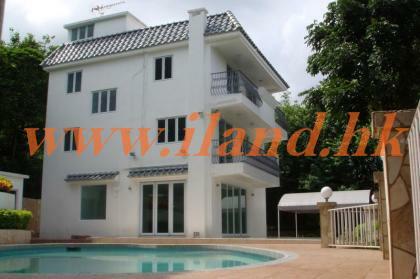 Private Gate drive in & a ground pool .